Ever since 1919 when W.O. 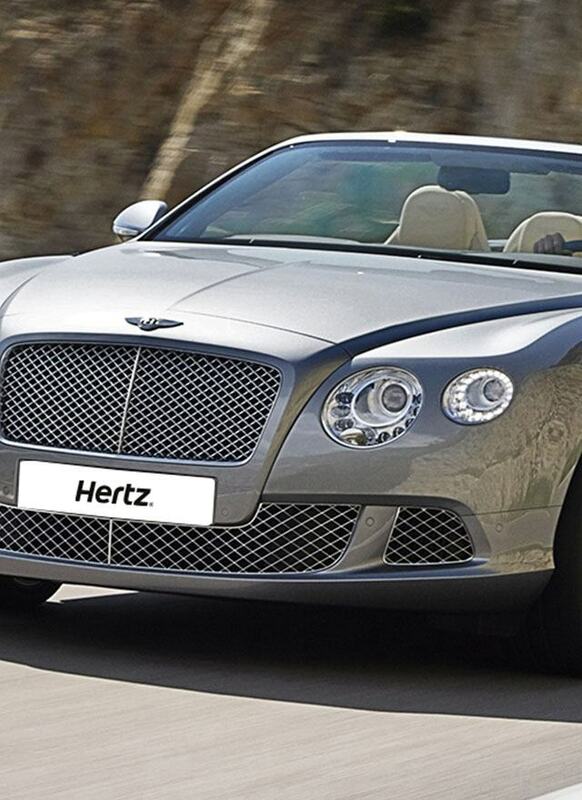 Bentley first founded the motor manufacturer of the same name, it has become one of the world’s most iconic and sought-after luxury car marques. If you hire one today, it will become obvious exactly why this is the case. Throughout the company’s long and successful history it has consistently produced cars that have defined the very essence of luxury and effortless style. It still remains their philosophy that it is ‘not just a question of reaching a destination in style, it’s important to do it with purpose and power’. But there’s a serious heritage of performance behind the brand too, as its cars have won the Le Mans 24 hour race no less than 6 times over the years and the lessons learned on the racetrack have all been incorporated into their “standard” models. It is perhaps the Continental GT that transformed Bentley from being an exclusive UK marque into a truly global brand and this was the first all-new model launched by the company after it was acquired by Volkswagen in 1998. With a selection of The Continental GTC, GTC Coupe and the Flying Spur, from different countries in Europe, you can be sure of a luxurious drive.